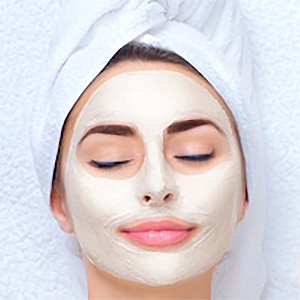 Magnolia Medical & Aesthetics San Antonio offers medical grade facial treatments that target specific skin concerns to help you dramatically improve the look and feel of your skin. 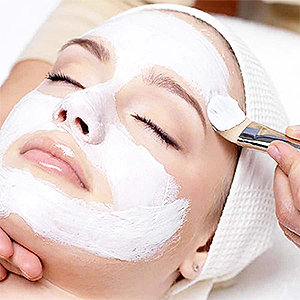 Our facials are used for general skin health as well as for specific skin conditions. The ultimate skin revitalization! This intense anti-aging treatment will beautify and rejuvenate the complexion, leaving the skin radiant and firm. It includes a firming lifting treatment to instantly reduce lines and wrinkles. We use targeted and customized anti-wrinkle techniques with exclusive professional masks. This facial hydrates and smoothes, resulting in visibly younger looking skin and bright complexion! 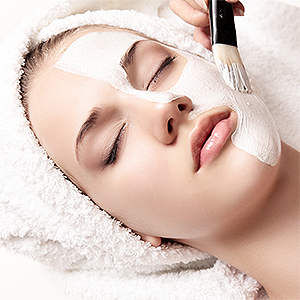 A 50 minute treatment that starts with a cleansing of the face to remove any oils makeup and debris. After a steam treatment, up to three masques, which are chosen specifically for your needs, are applied to hydrate, exfolliate and nourish your skin. Finally, an application of sunscreen protects your skin when you leave. For the men who want to have that fresh cool look. 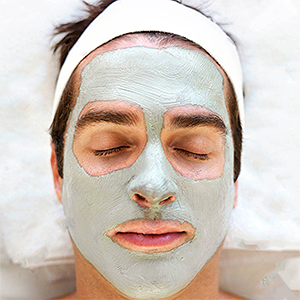 This Gentlemen’s Facial is completed with an upward motion to invigorate your skin without irritation. Facials for men are specifically formulated to meet male skincare needs, which are often shaving-related, such as razor burn, or other conditions like dullness. For those who need a quick “pick me up”. Ignite your looks and illuminate your complexion! Get back the smooth, soft, lovely skin that nature intended. Our New York facial is designed to refine, purify, and revitalize even a sluggish complexion.